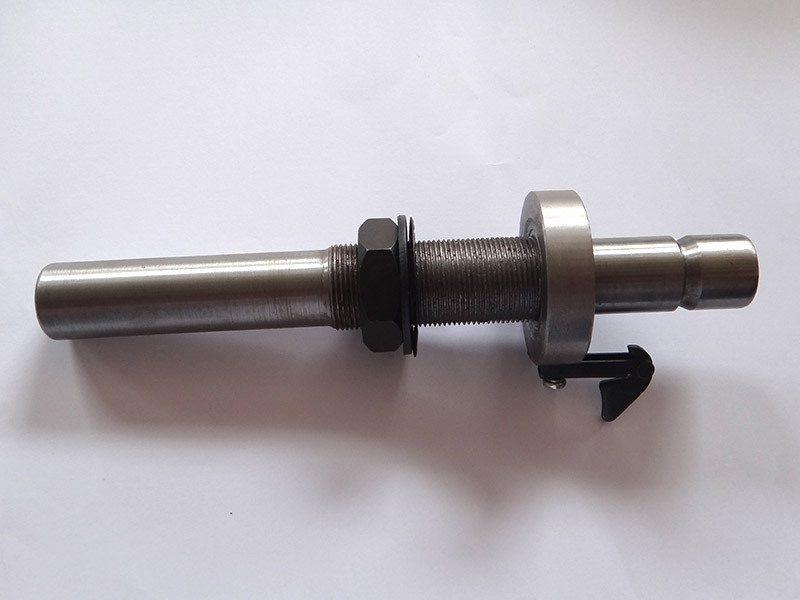 This is Spindle Foot Pipe for Twister Machine.Only quality-tested material is used for preparing the offered lot. As a result of which,our offerings stand high on the expectations of the clients. Owing to our huge logistics network, timely delivery of the placed orders is always executed. Looking for ideal Twister Machine Spinlde Foot Manufacturer & supplier ? We have a wide selection at great prices to help you get creative. All the Twisting Machine Spindle Parts are quality guaranteed. We are China Origin Factory of Textile Machine Parts. If you have any question, please feel free to contact us.